Pam Woods, institutional research director at West Virginia Northern Community College, has been elected president of the West Virginia Association for Institutional Research. Woods, a Moundsville resident, explained the association is in its early stages and will begin soon the process of becoming an official state chapter of the national Association for Institutional Research. Members of the group come from both four-year and two-year institutions in the state. She said the WVAIR will expedite statewide collaboration of those who are involved in the processes of data collection and analysis, including persons working in institutional research, institutional effectiveness and planning. Woods, who has been at Northern for nearly nine years, currently is working on a master’s degree in higher education administration. 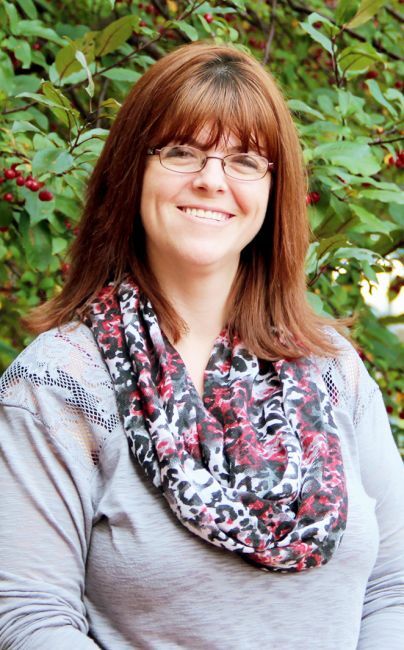 She earned a bachelor’s degree from West Liberty University and an associate’s degree in computer programming from West Virginia Northern.